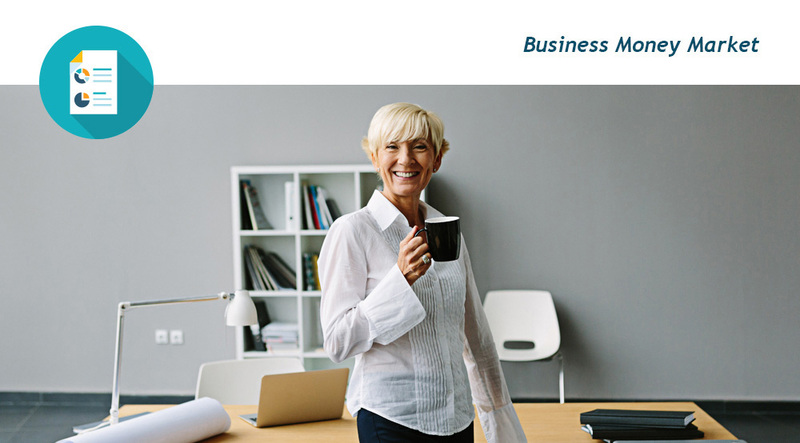 Our Business Money Market account is designed to reward your balances. Option for account management through Connect24SM Business Online Banking, Cash Management Services, and Telephone Banking. For more information or to apply for a Business Money Market Account, send us a secure message, call our Customer Care Center at 203-431-7431 or toll-free at 877-431-7431, or stop by any branch location.